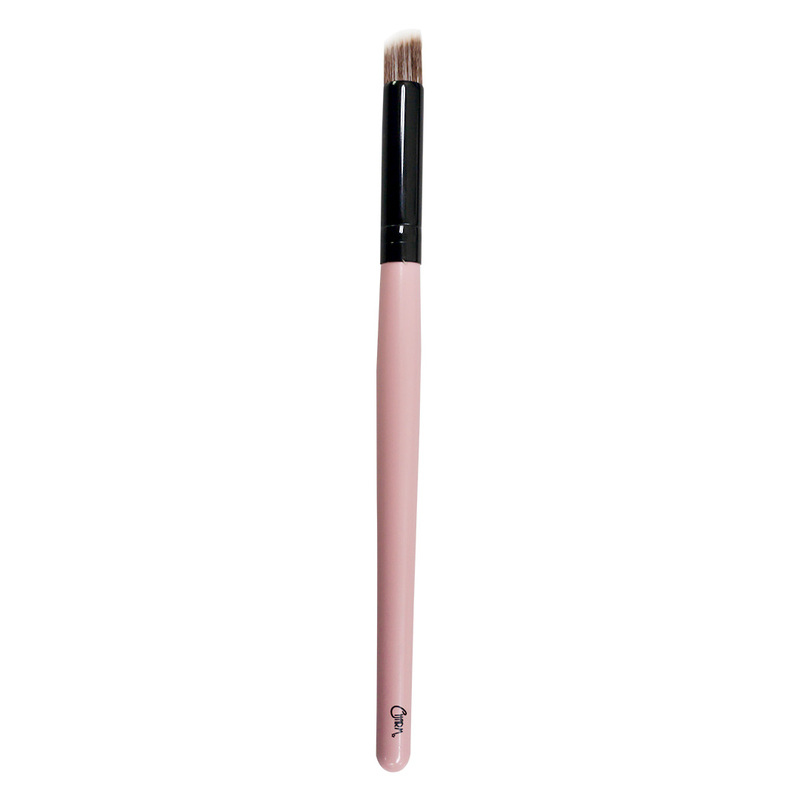 This vegan brush is a hardworking multitasker as it can be used in applying color on your lids, apply powder and concealer on your under eyes, define your crease, and even contour your nose. It also ensures you a luxurious experience in applying makeup as it feels like silk on the skin. FULL SIZES: 1 pc. PRICE: PHP 275.00 AVAILABLE AT: PureBeauty, Serendra - 2F Bonifacio Global City, Taguig City PureBeauty, Trinoma - 2F, EDSA cor. North Ave. Quezon City PureBeauty, Glorietta 4 - (Formerly Beauty Cocktails) 2F, Ayala Center, Makati City beautyandminerals.com BeautyMNL.com SOCIAL MEDIA: Facebook: www.facebook.com/charmmakeupbrush Instagram: @beautyandminerals #charmbrushes Twitter : @beautynminerals Get a FREE sample now!